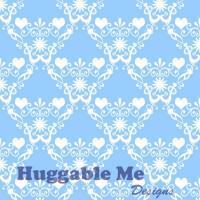 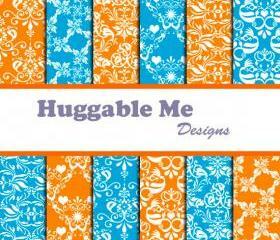 Hi, welcome and thank you for visiting Huggable Me Designs.  Follow us today and checkout our latest updates! 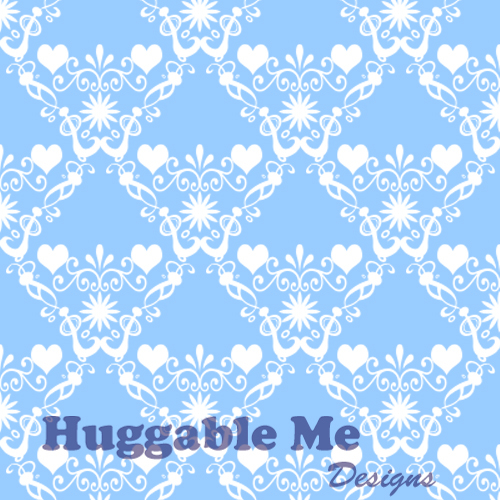 What do you think about Huggable Me Designs? 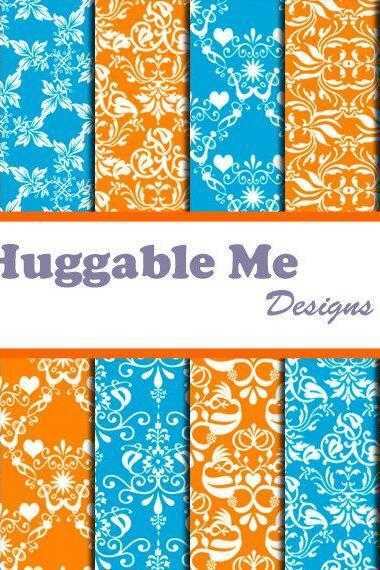 Share it and let us know!